The article describes the physical characteristics of the media that makes it perform better than traditional media (such as YTZ) for creating nanoparticles in wet milling drug formulation processes. 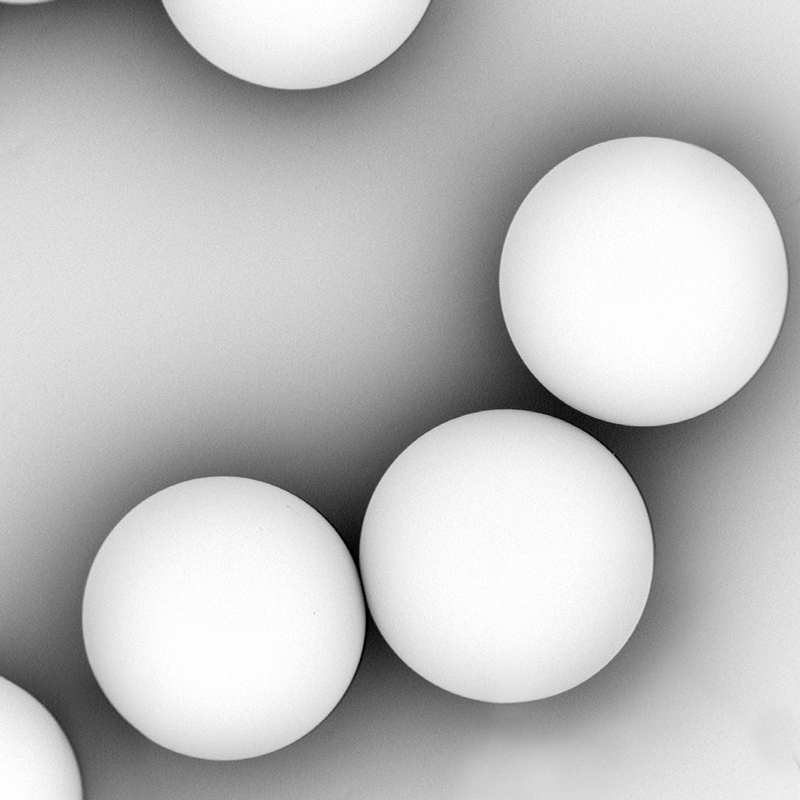 Purolite, a wear-resistent bead-form polymeric media has a Drug Master File register with the U.S. FDA and is manufactured in an FDA inspected, cGMP certified facility. The media enables the creation of pure drug nanoparticles <100 nm, which can enhance drug solubility for compounds with poor aqueous solubility. PuroMill polymeric milling media can be used for small-molecule compounds for oral, parental, ocular, inhalable and other dosage forms to help improve solubility.